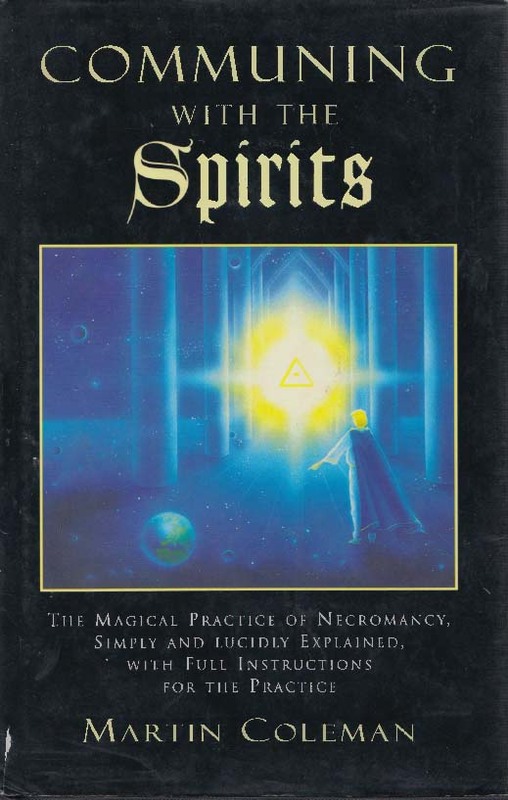 Communing With The Spirits is the only book available that deals with the magical practice of Necromancy in a non-initiatory manner. The book has had excellent reviews in the serious occult online press, and is considered by many serious Occultists to be a standard in the field. This second edition contains some interesting new material, but retains all of the old material that has been found to be useful in guiding people who have the real desire and inclination to successfully practice Necromancy. Necromancy is not for everyone, but for those interested in mastering the art, this book is an excellent guide. 100 words.